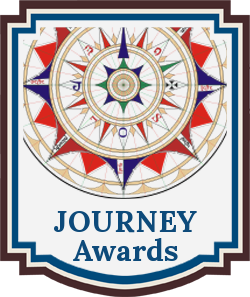 The Journey Book Awards recognize emerging new talent and outstanding works in the genre of Narrative Non-Fiction and Memoir. 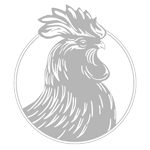 The Journey Book Awards is a genre division of Chanticleer International Book Awards and Novel Competitions (CIBA). These titles have moved forward in the judging rounds from the Shortlist to the 2018 Journey Book Awards Semi-Finalists. 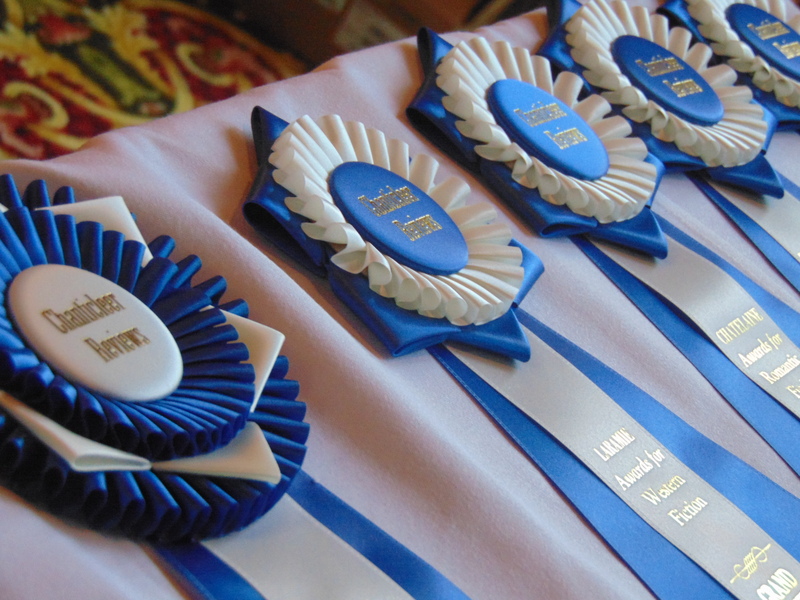 First Place Category winners and the Journey Grand Prize winners will be selected from the Semi-Finalists and the winners will be announced at the Awards Banquet and Ceremony on Saturday, April 27th, 2019. 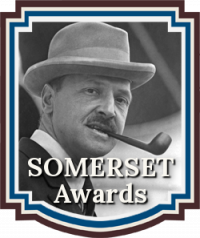 These Semi-Finalists titles are in the running for the 2018 JOURNEY Book Awards First Place Category Positions and the Journey Grand Prize Book Award for the Narrative Non-fiction Fiction and Memoir CIBA Awards. 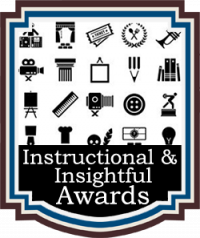 Good Luck to all of the 2018 CIBA Journey Semi-Finalists! Joy Ross Davis – Mother Can You Hear Me? 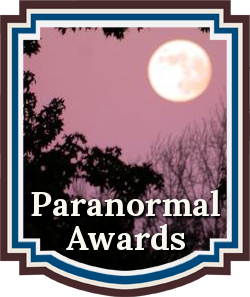 Good Luck to each of you as your works compete for the JOURNEY Book Awards First Place Category positions. 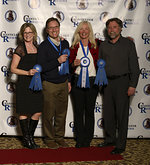 The JOURNEY Grand Prize Winner and the Five First Place Category Position award winners will be announced at the April 27th, 2019 Chanticleer Book Awards Annual Awards Gala, which takes place at the Chanticleer Authors Conference that will be held in Bellingham, Wash.
We are now accepting submissions into the 2019 JOURNEY Awards writing competition. The deadline for submissions is April 30th, 2019. Please click here for more information.